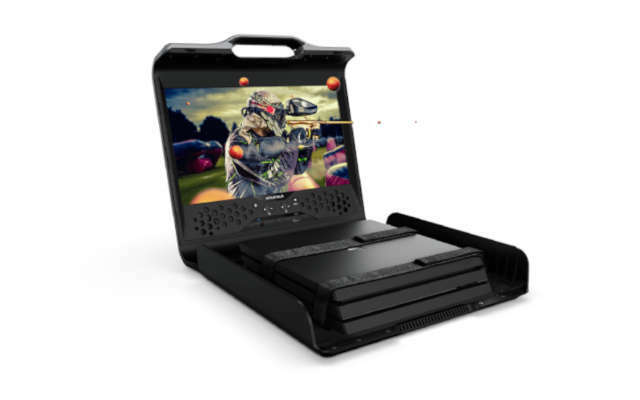 GAEMS provides users with various portable gaming systems. GAEMS is a portable interface box for esports and gaming fans who want to travel around, stream and still have a unique & performance-driven experience. The company is now letting enthusiasts benefit from top-notch gaming stations on the go. Gaming and Entertainment Mobile Systems (GAEMS) is an interesting solution for gamers who love to travel, game and compete. The company’s main product, Guardian Pro XP, has a rather bulky design with the main components cased in a suitcase-looking box. 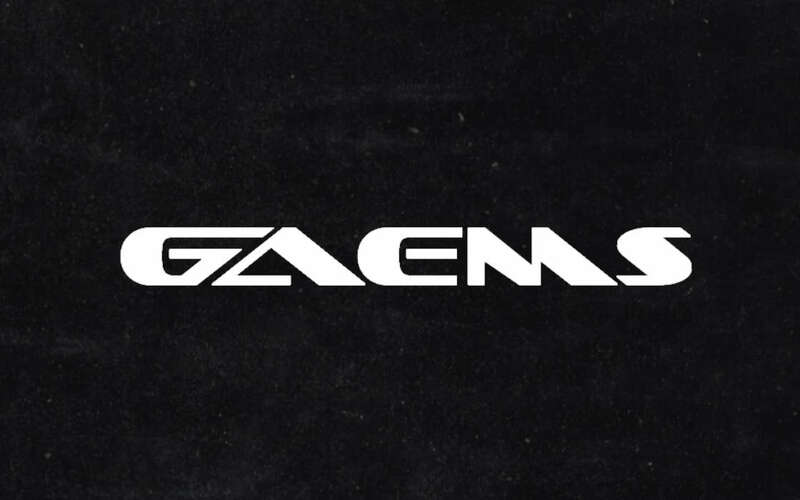 GAEMS has invested in performance, equipping their products with worthy gaming-grade essentials, including the 24-inch QHD IPS display. The box is not a PC per se, but rather a station which enables you to plug in your own PlayStation 4 or Xbox One. The product was introduced at CES 2019 with the idea of allowing streamers to be tuned in as often as they want to. While an alien concept to some GAEMS has been working on similar solutions since 2011, when it briefly introduced its first portable platforms. Today’s gamers are also savvy professionals. Whether they compete in esports or generate unique gaming content, these professionals will appreciate how GAEMS integrated the highest-level performance gaming monitor and media tool suite into a single ultra-sleek yet portable package with Guardian. Portable gaming stations are practical, but not entirely popular in esports – or at least, Esports Wizard hasn’t heard arguments to the contrary. Until we’ve encountered GAEMS and their new product. Still, various outlets have reviewed the box in a positive light. While it still seems impractical, the idea of portable or rental gaming stations is not entirely strange. It might be a good idea to have place where you can just rent a computer, but the wear and tear to such borrowed gaming stations could be rather significant if the machines end in the wrong hands. One of the key arguments Mr. Smith uses is that streamers need to be tuned in to keep earning. However, we might wonder how efficient such streams could be and who really wants to have their lives broadcast in real time. Still, with 8 years in business, GAEMS might just dispel our skepticism. GAEMS introduced its Guardian XP Pro during CES. The company has been in business for 8 years now, successfully creating portable gaming solutions.